Based on insights drawn from a comprehensive review of current research and practice, this book explores the historical development of leadership before detailing dynamic leadership models based on proven ways to deal with complexity. To enhance the practical relevance of these models readers are familiarized with details of the various global, social, technical and organizational elements contributing significantly to the dynamic complexity that leaders face, particularly in digitally connected environments, including how leaders may recognize and react to such elements. 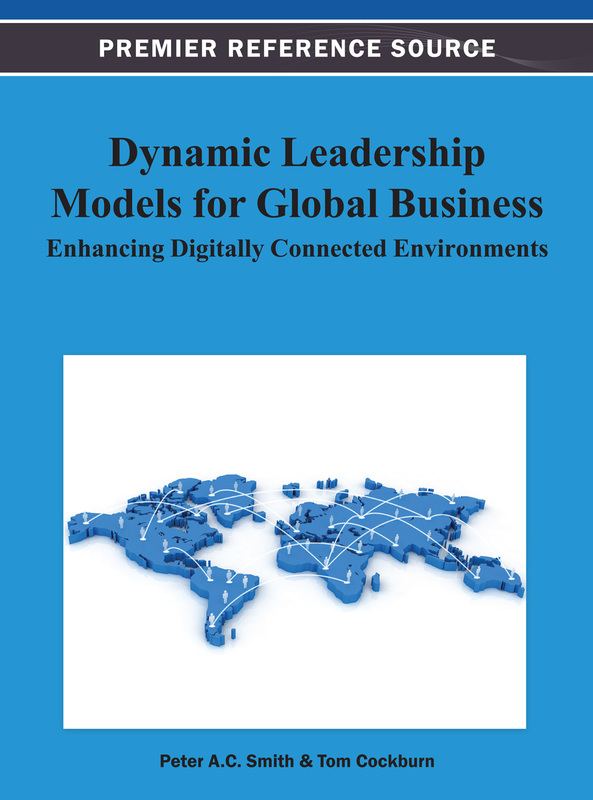 This book is an excellent resource for all practitioners, academics, and students as they attempt to enhance global leadership capabilities. IGI Global's interview with the Authors. Based on the leadership philosophy, theory and practice presented in their book, Peter and Tom, in partnership with The Leadership Alliance Inc., and a faculty drawn from its Associates, have founded this new Center. The Center will offer consulting, workshops etc. to any person, group or organization that is interested in how the insights in the above book may be applied to the personal, business, or academic challenges they are facing. Offerings will be largely web-based to reduce carbon footprint.